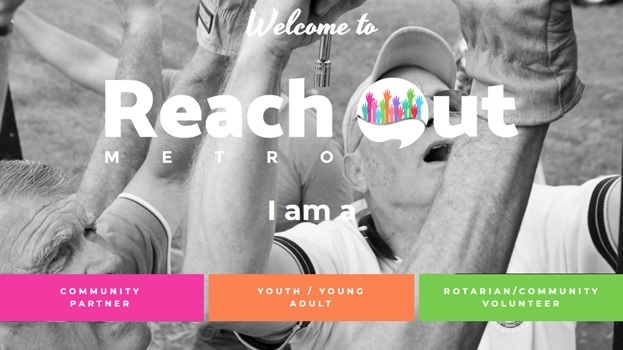 Columbia Metro Rotary was founded on June 10, 1993. Since then, we have grown to nearly 100 members. We are an active group of professionals who proudly and consistently support local and global community projects. We meet each Wednesday at 12:00 noon at the Columbia Country Club. Learn more about Metro. Cathy Salter spoke to members about the upcoming Unbound Book Festival. Battle High School is looking for volunteers willing to mentor senior students over the next year. Duties will include helping the students plan and compose résumé and scholarship applications/essays. If you are able to assist, please contact Sarah Read . 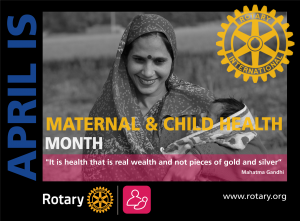 Last month, we highlighted the efforts of Rotarians to provide clean water and sanitation to areas of the world lacking these basic necessities. 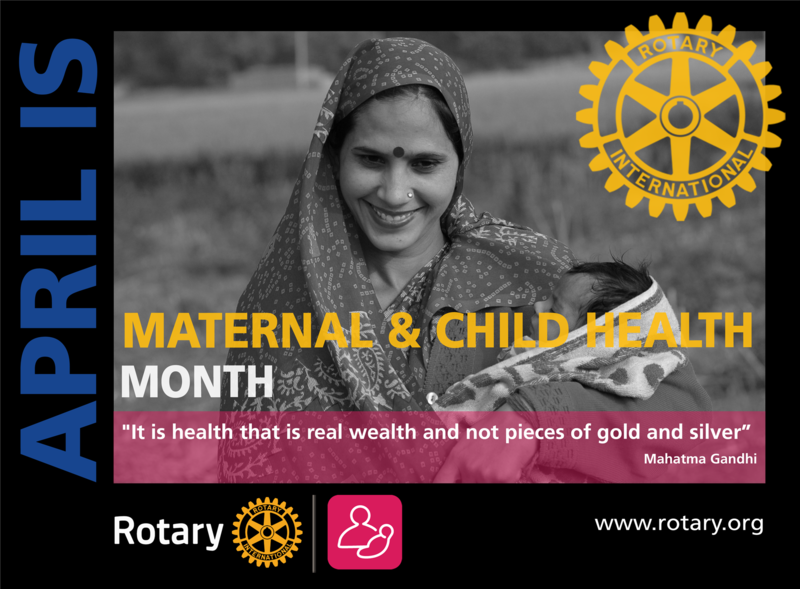 In many of these same regions, poor living conditions contribute to an alarming rate of mortality among newborns and birthing mothers.